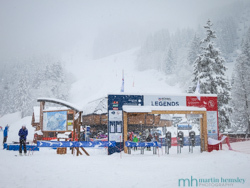 The buzz around Meribel town is building daily as the countdown to the FIS World Cup Finals continues at a racing pace. 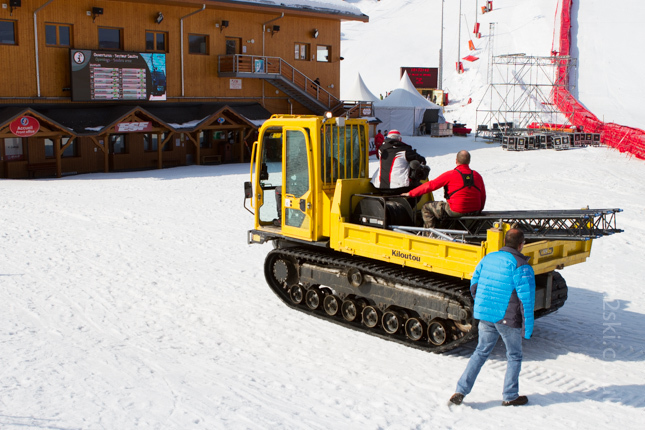 A huge amount of effort both by Ski Instructors, Pisteurs and a manner of all sorts of types of people have contributed towards getting the Olympic race piste ready in time. There were sightings a few days ago of the USA Womens Speed Team training, with various selfies grabbed with some of the athletes. Anyhow, I digress. 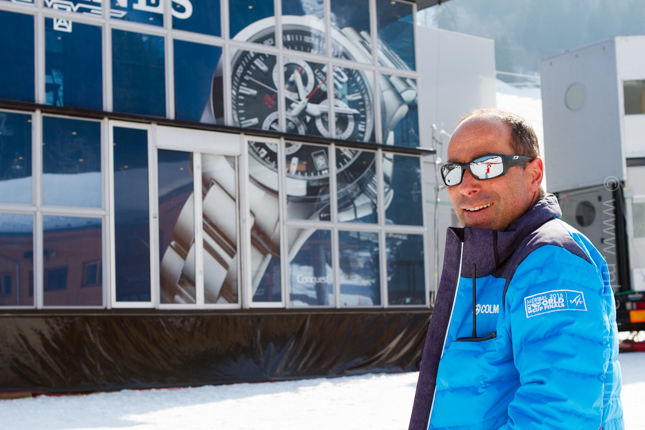 So what is all the fuss about, and what is an FIS Alpine World Cup Finals week? 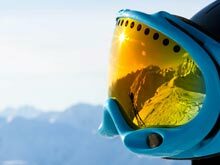 Outside of the Winter Olympics (which runs every four years), and the World Skiing Championships (this runs every two years), the biggest competition for the World's elite ski racers is the winter season long 'World Cup'. Perhaps the easiest way to explain this is to compare it to the season long Premiership football competition. Each football team plays many games and accrues points over the course of the season. 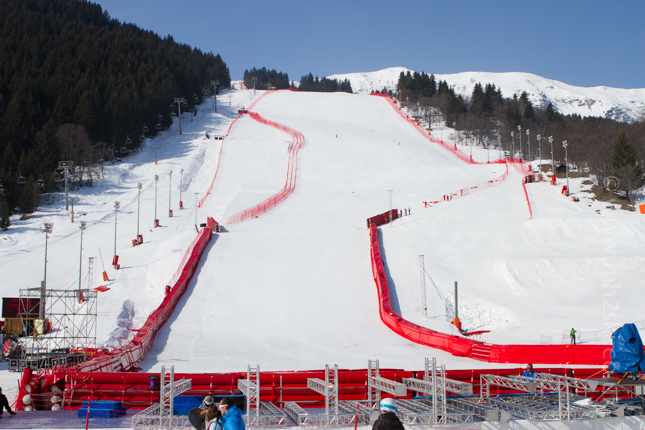 Instead of having teams, the skiing version of this is to have individual skiers competing against each other in races over the course of the winter at a whole number of ski racing venues. 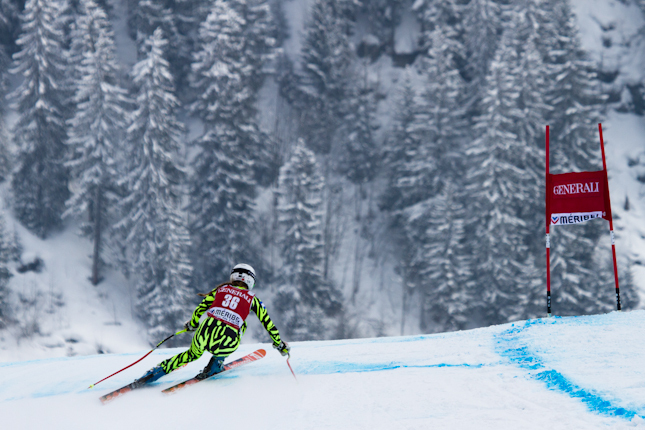 The World Cup races are generally hosted between North America and mainly Europe. 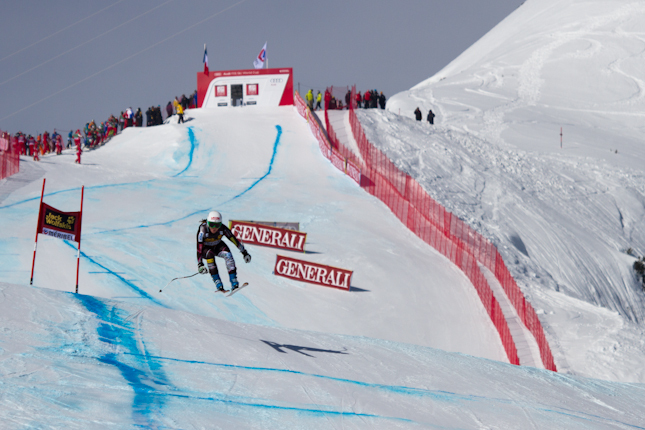 There are the regular classic events held every winter, for example the Hahnenkamm at Kitzbuhel in Austria, and the Lauberhorn at Wengen in Switzerland. 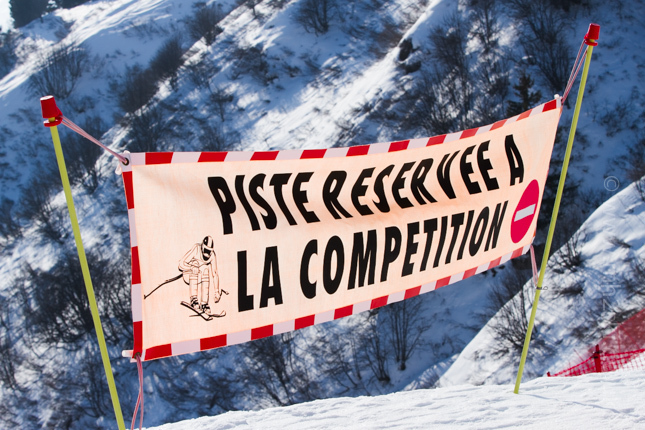 Then other ski resorts will host many of the other races which fill in the rest of the calender. 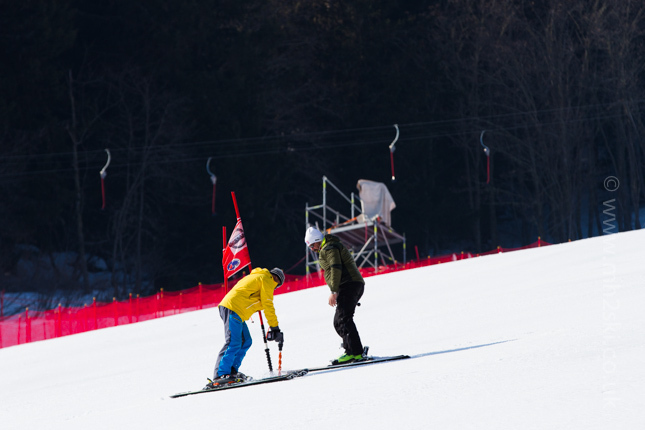 In summary there are four different disciplines that both men and women will compete in: a Downhill (the straightest of courses with the fastest speeds), Super-G, Giant Slalom and also Slalom (the slowest speed but very technical and turny). 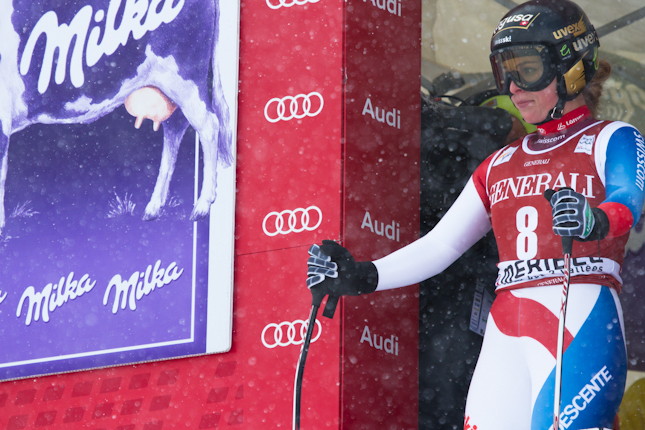 During the winter the athletes will accumulate points for each discipline depending on their success. 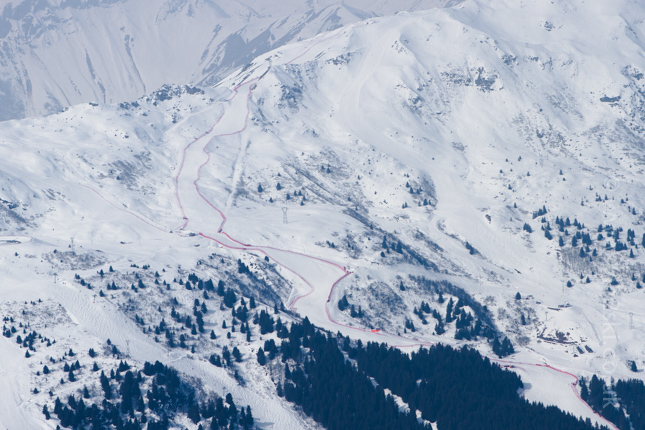 The very final race for both men and women, and for each discipline, is held over the course of the same week in the same ski resort. This is one of the only times that both men and women compete in the same resort outside of the Olympics and World Championships. But this final race has a bit more of an added ingredient, because only the top 25 racers in each discipline are permitted to compete. And usually the end of season overall winner of each discipline will be decided during this week, just like how sometimes the Football Premiership Champions on the final day of the season will be decided. 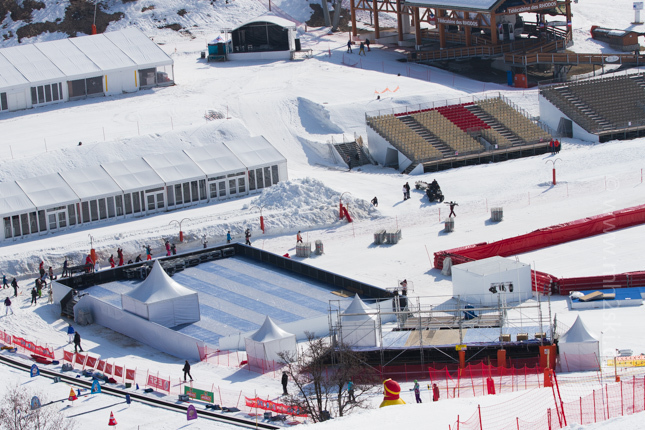 Every year the World Cup Finals week is held at a different ski resort. 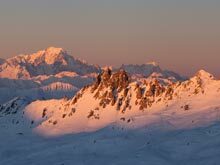 This year it is Meribel's turn, and-quite-astonishingly it has never been hosted in France before. So it really is quite a big deal, both for the country - but especially for the resort. 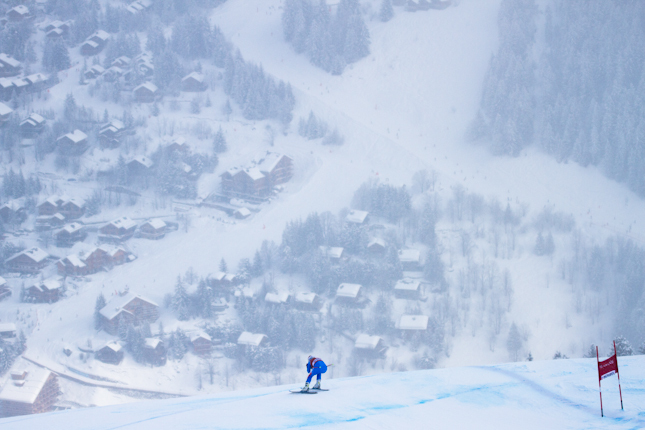 An estimated 70,000 spectators are expected throughout the week on top of the normal number of skiing holidaymakers. Downhill training starts this Monday (March 16th) and continues the next day. The opening ceremony takes place Tuesday evening with a Torchlight Descent that yours truly will be participating in, with fireworks etc. Then the actual racing takes place between Wednesday March 18th through to and including Sunday March 22nd. I'm going to be teaching for most of this period and will miss some of the action. 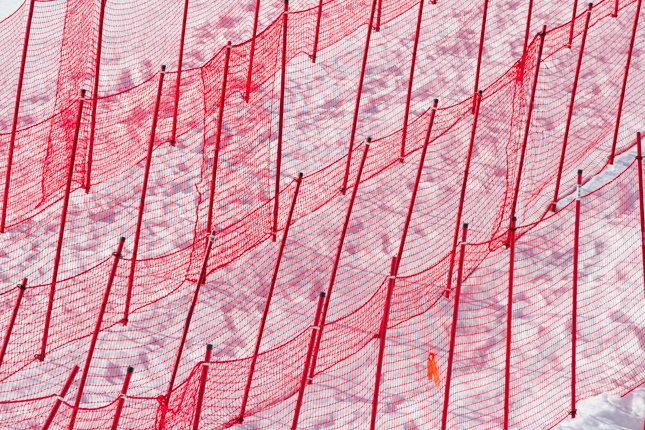 So today I had a quick scout around with Canon to see how the preparations were going. Really well in fact. Chaudanne has been totally transformed as you can see. It's really interesting to see all of the different types of stands and infrastructure that is needed to host such an event. 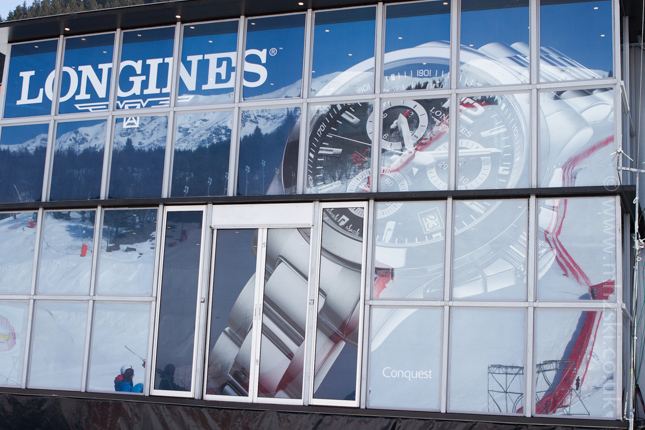 I'm guessing that Longines are the official time keepers this week. Their trailer is very swish as you would expect, but I quite like how it gives off reflections of the mountain if you stand in the correct place. I also bumped into an old boss of mine at the ESF, Stephane. He was one of the Directors who interviewed me eleven years ago when I joined the school. He isn't a Director any more, and I don't often get the chance to see him, so it was great to catch up again. He is heavily involved in the organising of this week, and soon charged off as another Tonka Toy arrived and needed directing!?! As you can see it all looks really impressive, and this week should be pretty amazing all round. 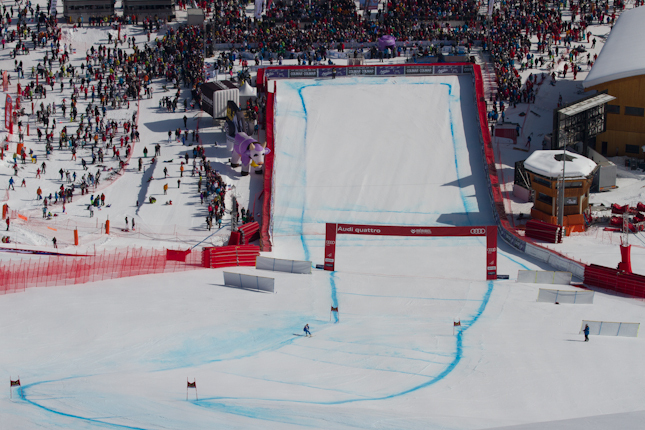 Sadly 'Ski Sunday' has finished for the winter, but judging by the amount of TV platforms dotted up and down the course, I'm sure it will be televised somewhere, more than likely on Eurosport. 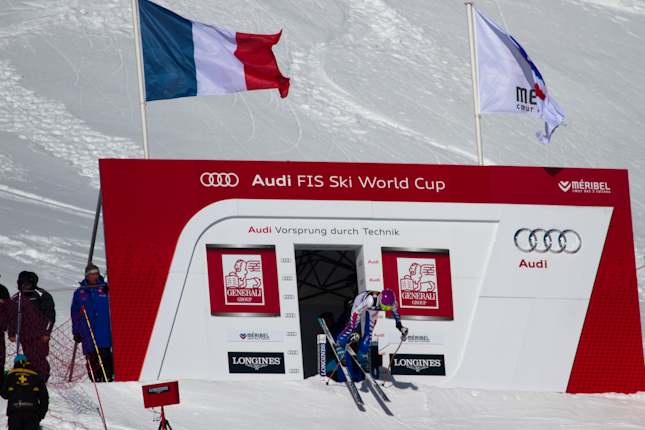 As mentioned a moment ago I won't get to see much of the racing, but a couple of years ago we had two World Cup races in Meribel, and here are a few photos I took from those races in 2013. Do keep your eyes peeled on TV for this historic event, of almost a similar scale to when Meribel hosted some of the Winter Olympic events back in 1992. If you enjoyed this article, you might like another blog post I wrote recently, click here for the link. Feel free to share away on Facebook, Twitter and Google+ by using the social media icons. Or leave a comment below. Have a great week everybody. Martin.